Thank you for nominating an educational community leader for the Education Champion Award with School on Wheels! Please complete the form below to submit your nominee. Before you nominate an individual, check all that apply to your nominee. Education Champion Nominees must meet all of the listed criteria to be considered as a candidate. Why are you nominating this individual for the Education Champion Award? How has the community been impacted by this individual? In what capacity have you worked with / seen the work of this individual? The nominee will be notified by email of your nomination when this form is submitted. The nominee will be asked to answer five questions as well as submit his or her resume. 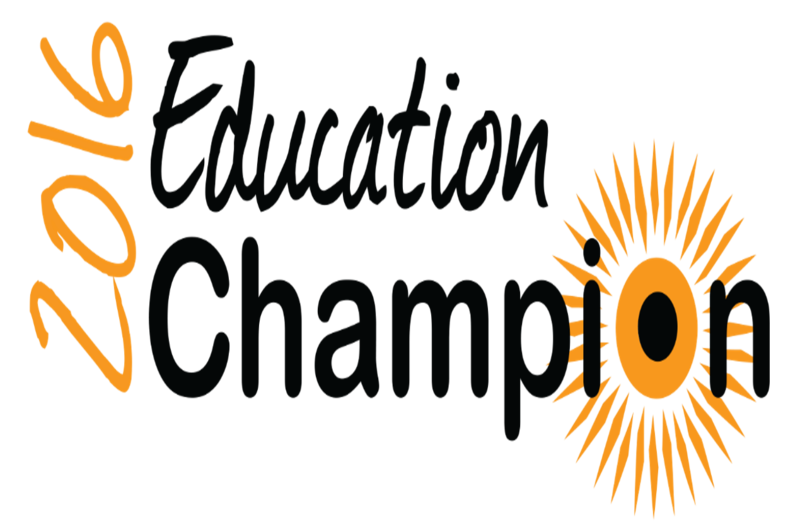 He or she will have until March 14 to complete and submit their application and be considered for the 2016 Education Champion Award. The winner will be selected on April 13, 2016.